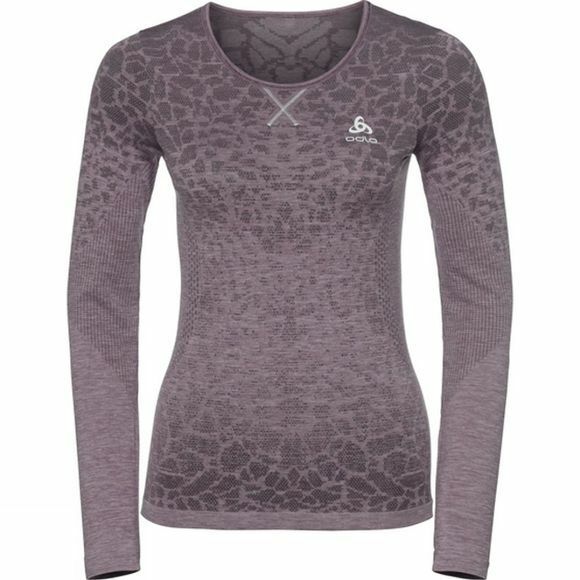 Feel real effects to your comfort levels with the new Blackcomb BL long sleeve crew neck top for women. 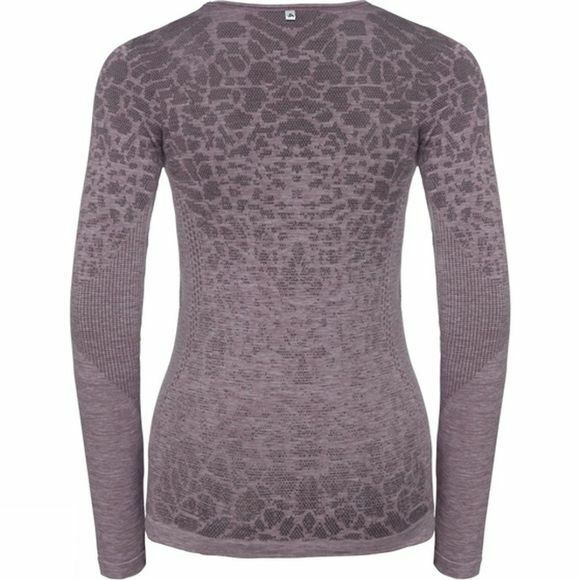 Experience unrestricted freedom of movement when you’re reaching for new levels of performance with Odlo’s seamless body-mapping technology. High elasticity and fast-drying properties ensure optimum comfort in all situations and all-weather conditions year-round. The effect by Odlo naturally offers an anti-odour effect to help keep you feeling fresh throughout.